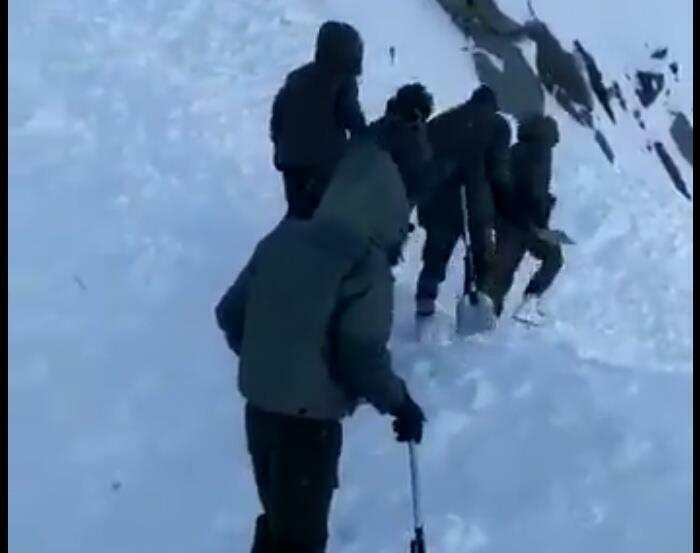 Srinagar, Feb 7: Jammu and Kashmir Police on Thursday said that they rescued seven families from an avalanche-prone village in Khag area of central Kashmir’s Budgam district. A police spokesman said that seven families comprising 28 members including women and children were accommodated at police station Khag after they were rescued from Kokarbagh village. “They were provided all the logistics and eatables,” he said.